When the Plant City Courier published its last edition nearly three years ago and I exited from the news business, I was confident that local journalism was far from dead. I knew that the Plant City Observer would carry on – and probably for generations to come. The paper is staffed by people with the ideals, dreams and the drive that made for successful community journalists. I could go into the reasons why I think the Courier failed after 130 years. But none of my opinions really matter. 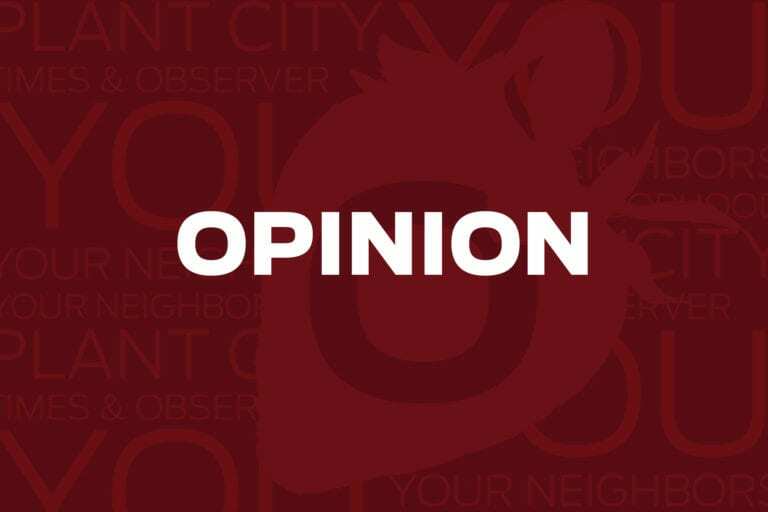 The important thing is that the Observer’s staff members understand community journalism; that from the Plant City readers’ perspective, what happens on “main street” is more important that what happens on Wall Street. Television and big newspapers are really good at telling audiences and readers about what’s up in Tallahassee and Washington. But there’s only one consistent source for local news – a community newspaper. My praise and admiration to the Observer for carrying on. Dave Nicholson nixed retirement after the Courier closed and has worked two temporary jobs since the Courier’s demise, including two years archiving old criminal cases at the Office of the Federal Public Defender.